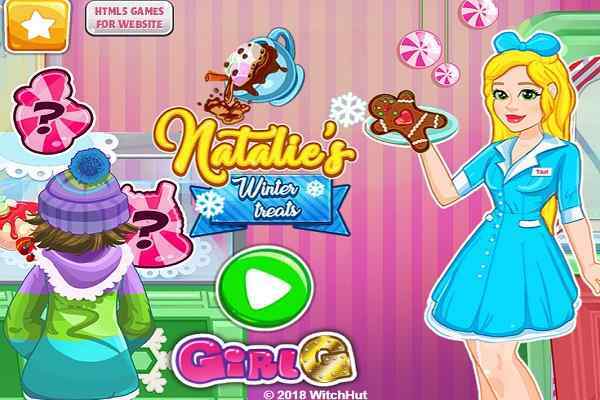 In this one of the most challenging and interesting cooking games to play for girls, you will get a chance to prepare extremely delicious cookies. Baby Animal Cookies Game is actually a game for kids who love animals. Apart from taking care of cooking part of the cookies, you also have to handle the job of decorating them with several wonderful baby animal stickers. 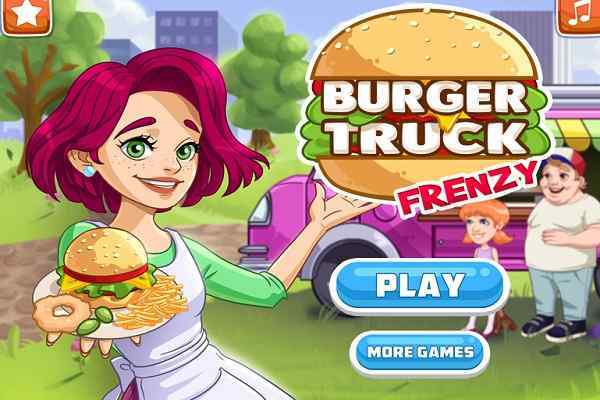 We are sure to have great fun in this cool cooking game. Pay attention to the details and make sure that you will follow all the instructions in a proper sequence so that you will complete all the tasks timely. 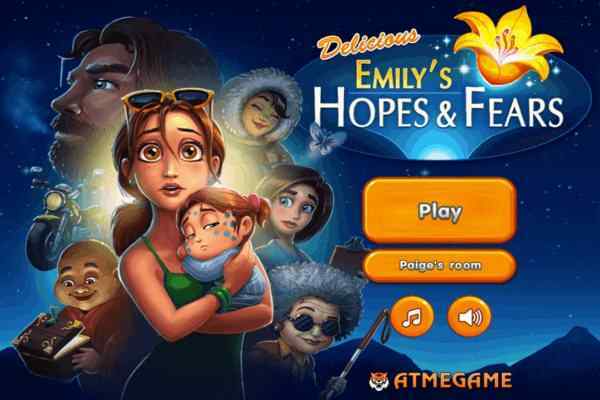 You are also free to restart this game in case if you do not succeed in earning the points to clear the level of this flash game. Just use your best chef skills while preparing the mouth-watering cookies. Do not forget to decorate them to make them look wonderful and good-looking. In this easy-to-play and free online gaming activity, all you need to do is use the mouse properly to get all your tasks completed step-by-step. In order to finish your cookie recipe shortly, just focus on checking the indications. Once you are done with playing this best cooking game, you can also try this cookie recipe at your home on your own. You can also serve this recipe to your friends and family. 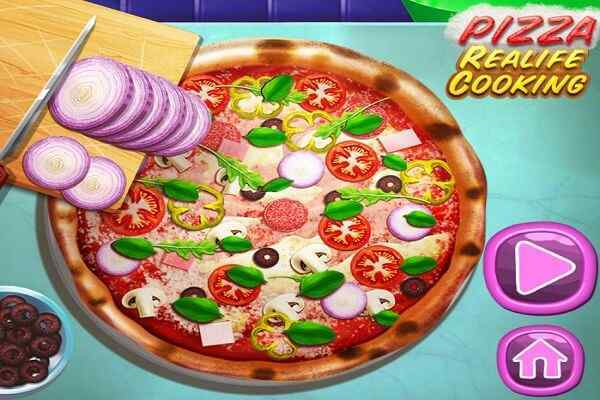 You can start playing this electrifying online cooking game by preparing the dough. Once you are done, your job will be baking the cookies and then working on its decoration part. Baby Animal Cookies features excellent graphics, easy control and fantastic gameplay which will surely encourage you to play this cool online recreational activity again and again. 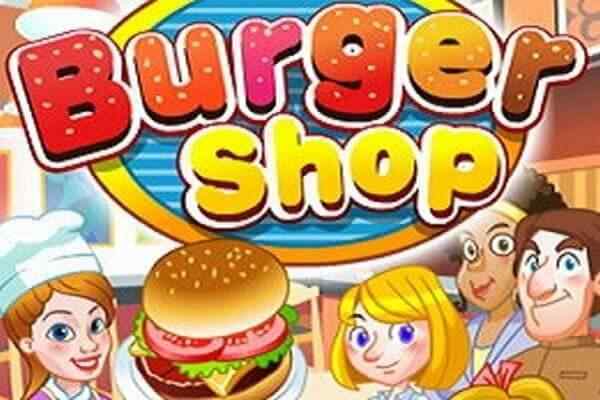 We hope you will enjoy this latest kids game in your browser. Good luck for a safe and fun play!